LI0PRIME is not an anabolic/androgenic steroid but a thyroid hormone. 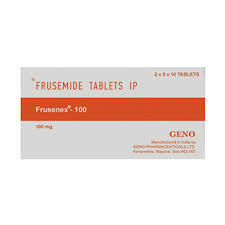 As a substance it contains synthetically manufactured liothyronine sodium which resembles the natural thyroid hormone tricodide-thyronine (LI0PRIME). 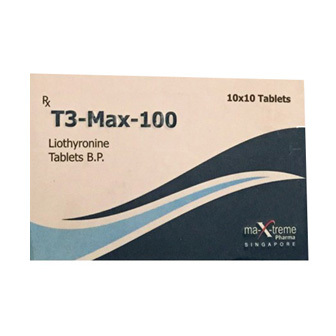 The thyroid of a healthy person usually produces two hormones, the better known L-thyroxine and the aforementioned L-triiodine-thyronine. 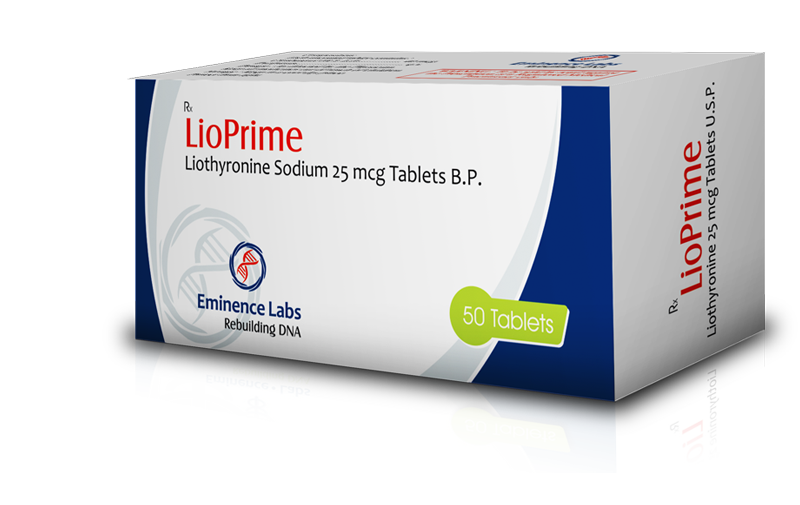 Since LI0PRIME is the synthetic equivalent of the latter hormone, it causes the same processes in the body as if the thyroid were to produce more of the hormone. It is interesting to note that LI0PRIME is clearly the stronger and more effective of these two hormones. Bodybuilders take advantage of these characteristics and stimulate their metabolism by taking LI0PRIME, which causes a faster conversion of carbohydrates, proteins, and fats. Body builders, of course, are especially interested in an increased lipolysis, which means increased fat burning. Competing body builders, in particular, use LI0PRIME during the weeks before a championship since it helps to maintain an extremely low fat content, without necessitating a hunger diet. 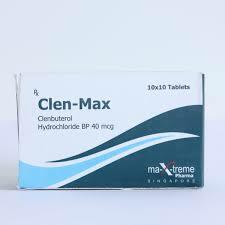 Athletes who use low dosages of LI0PRIME report that by the simultaneous intake of steroids, the steroids become mote effective, most likely as the result of the faster conversion of protein.